Barcelona is a wonderful city to explore and a family-friendly destination. There are endless educational opportunities here with Columbus, Gaudi, Picasso and more. So the book titles are really endless. Below are my favorites. 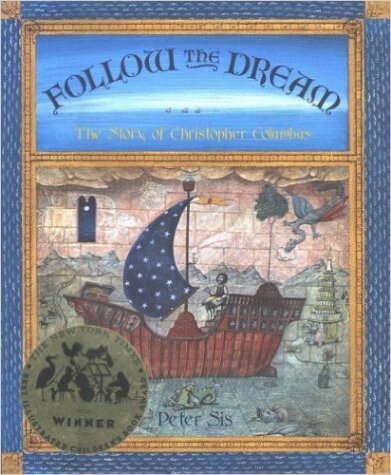 A beautiful picture book showcasing the life of Columbus. 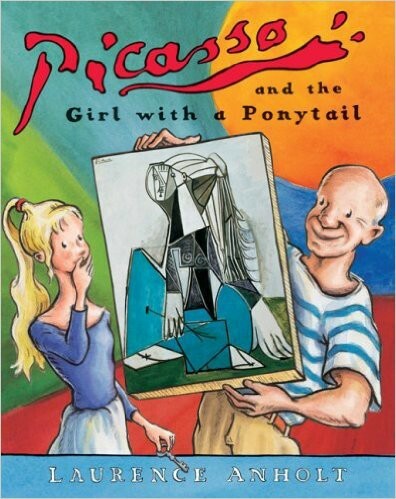 A fictional picture book about a little girl who meets Picasso. 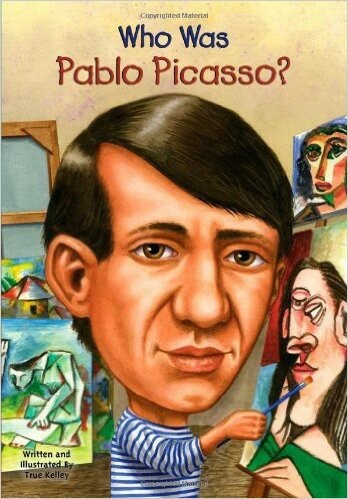 A great introduction for kids to this world-renowned artist. Also check out other famous artists in the series. I love all the books in the "Who Was..." series, and this one is no exception. 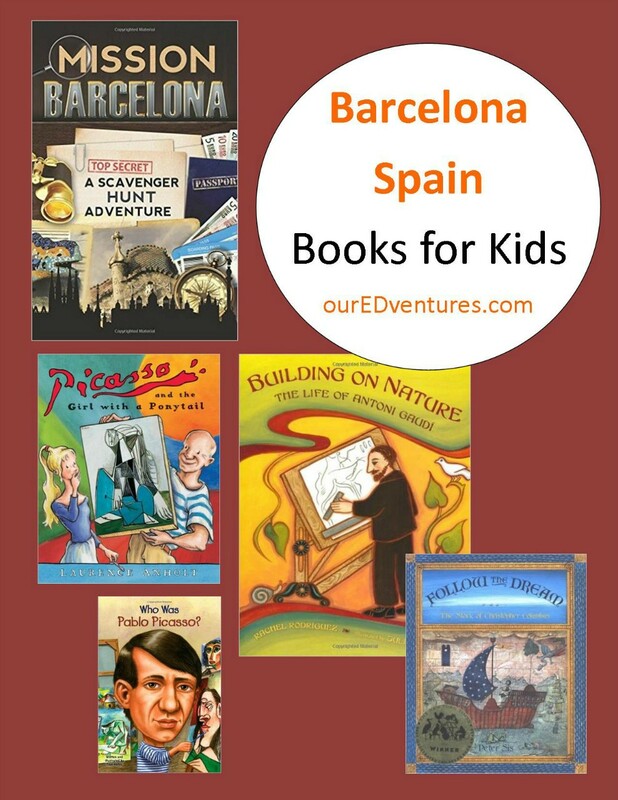 This is a great biography for young readers and a great resource so your young travelers will know all about a person they are likely to hear about while in Barcelona. Yay! 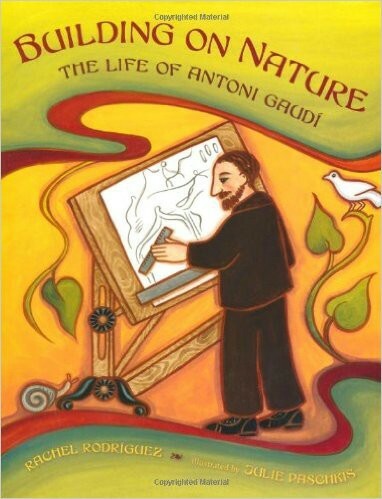 A book for children about Gaudi. If you're visiting Barcelona, you will be immersed in wonderful displays of his architecture style and genius. This book is a great way to help kids appreciate even more what they will see. 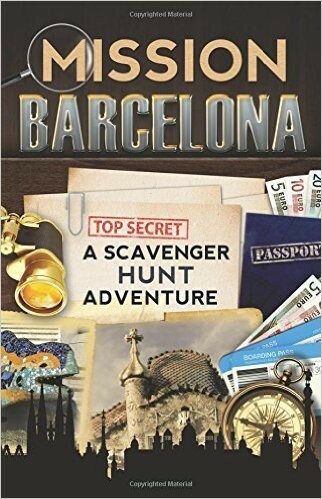 I love these scavenger hunt books (and they're available for a number of cities around the world). They help kids to search for details throughout their visit and learn about what they are seeing. A scavenger hunt is a great way to keep your young travel engaged.